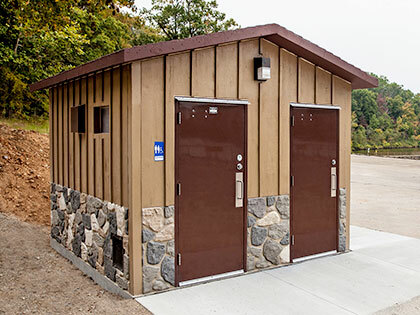 Zero Search Results found, please try again. 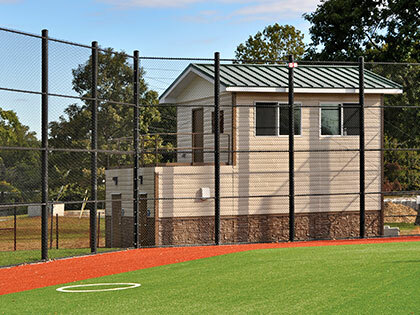 Don't See What You Want? 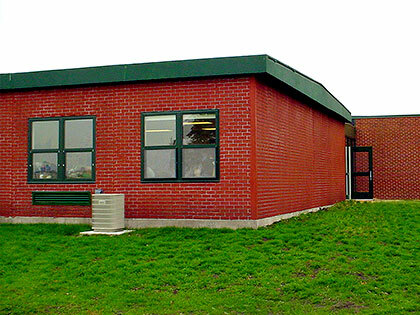 WE CAN MAKE IT. 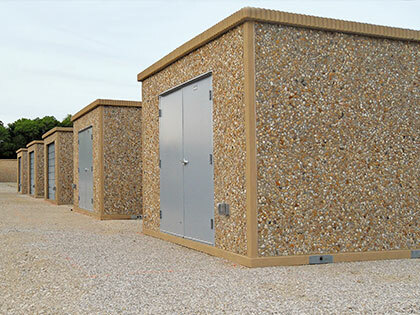 Easi-Set’s prefab buildings are designed to provide durability, convenience and long lasting security under a variety of applications. 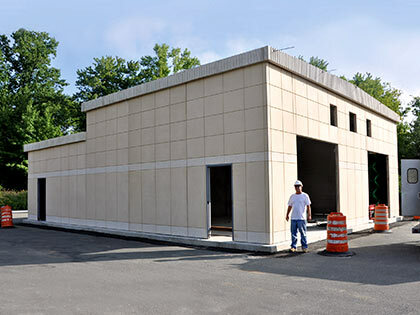 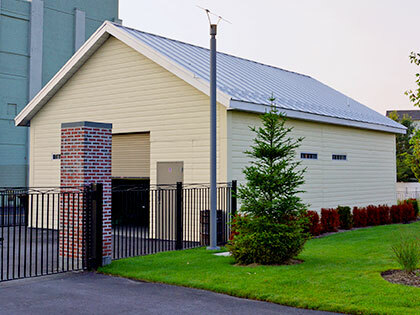 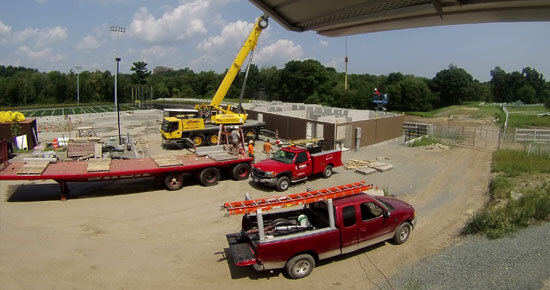 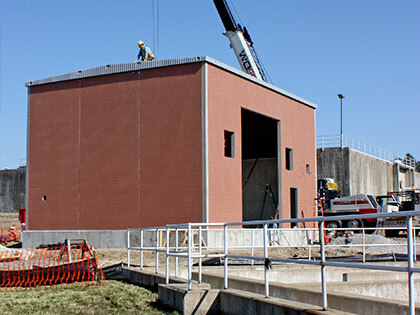 The popularity of a prefabricated precast concrete building can be attributed to ease of installation, customizable features and economic return for the property owner. 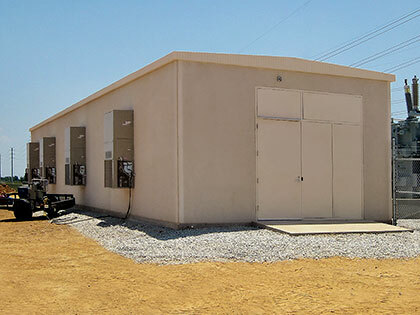 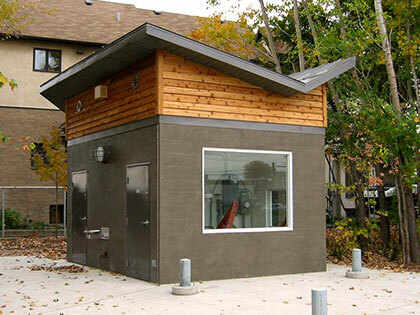 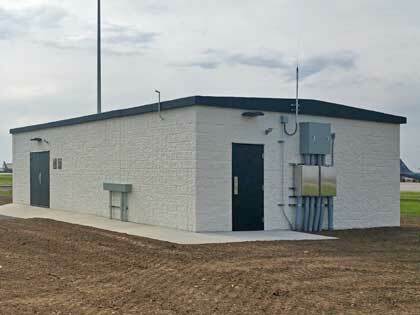 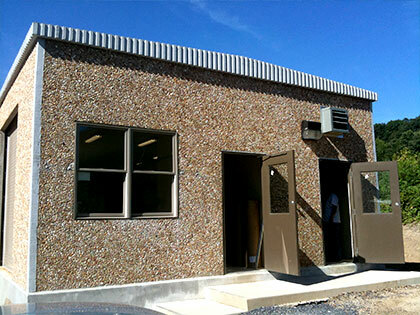 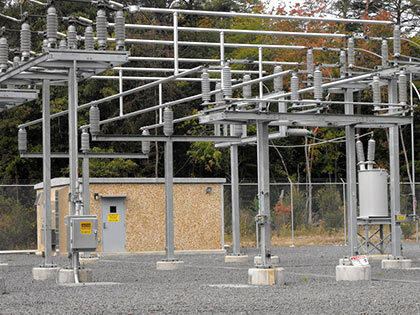 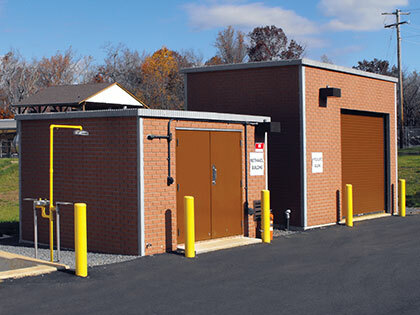 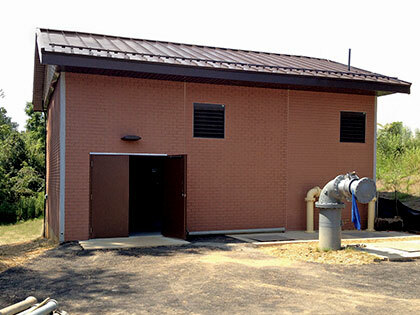 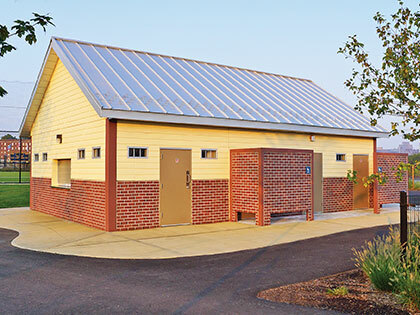 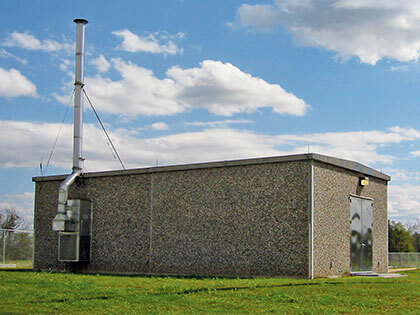 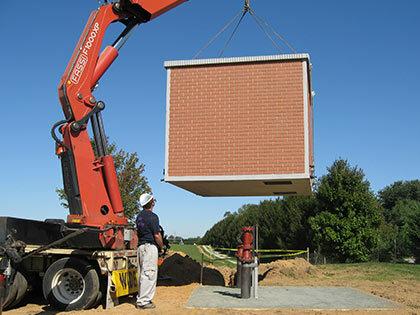 Our Easi-Set Buildings come available as storage units, dugouts, guardhouses, concessions, utility structures and more. 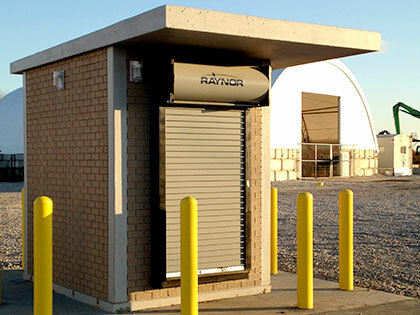 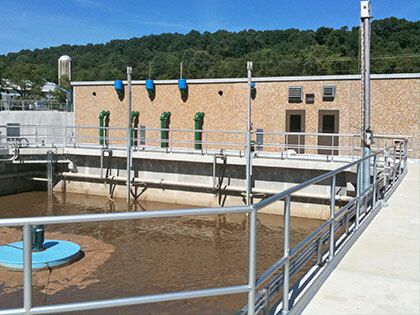 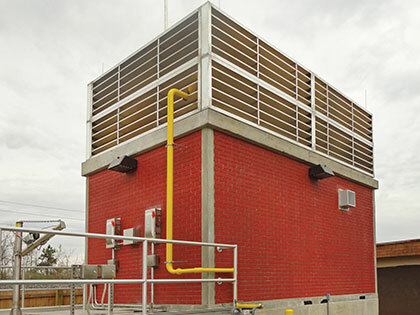 These buildings allow the option of being fully outfitted in the plant prior to delivery. 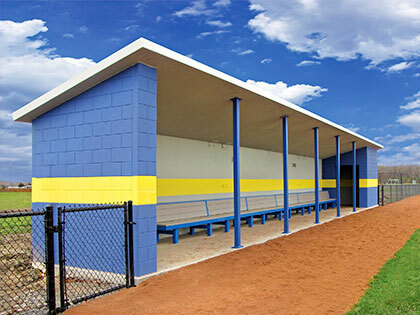 Easi-Span’s durable and secure prefab commercial buildings use Easi-Span roof panels to achieve clear-span widths of 20’, 24’, 30’, 40’ and 50' with lengths up to 250’ (in 10‘ increments). 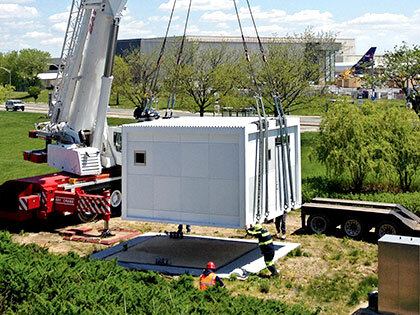 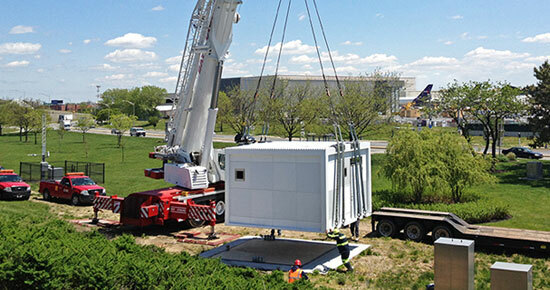 Prefab building heights are available from 9’ to 35’ and are designed for 165 mph wind loads (standard) and 60psf live loads. 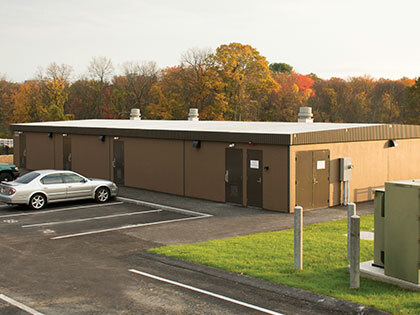 Easi-Span’s exclusive expandability feature allows the length of your prefab commercial building to be expanded when needed, while maintaining the original integrity of its roof system.